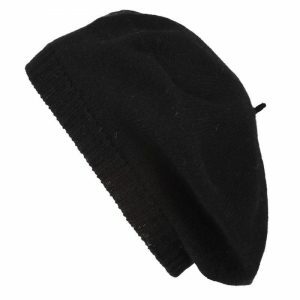 Scotlandshop – black knitted cashmere beret. A knitted version in cashmere of the popular French inspired beret. A classic. Gorgeous cashmere beret made in pure cashmere. 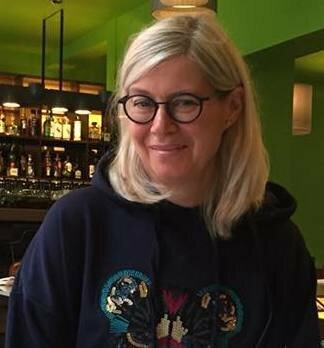 Knitted in Scotland and available in 5 colours. Diameter: 27cm / 10.5 inches. 100% Cashmere. One Size. Udgivet i 05. Accessories, 07. My wardrobe og tagget my 'mores', Scotlandshop.